cleansing used by the world’s finest spas for detoxing baths, facials, and full body wraps. Mix into your bath for a luxurious soak. Use topically for deep cleansing facials and full body wraps without leaving the comfort of your own home. 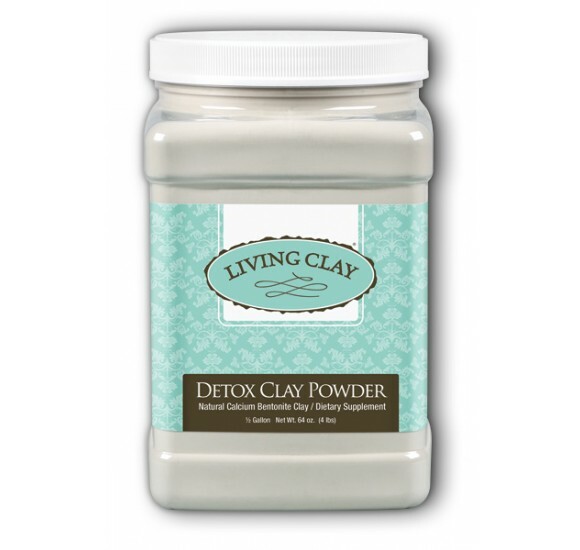 Living Clay is a weathered volcanic ash made up of numerous trace minerals in their natural oxide form. Living Clay is tasteless, odorless, non-gritty, and comes from a subsurface mine protected from the elements. It is milled to a 325 screen mesh for a creamy smooth texture when hydrated. 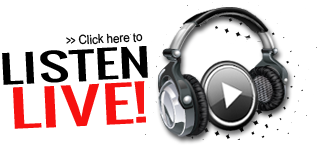 Simply put, Living Clay is a catalyst. It is used by naturopaths, chiropractors, dentists, massage therapists, holistic healers, and medical doctors for its amazing abilities. Clays have been used by indigenous tribes since before recorded history.Their medicine men used it as an aid in numerous recipes. The Christian Bible also makes reference to clay’s healthful properties.